[Reviews Cloud Mining ] What is the Cloud mining? Cloud mining allows you via a mining contract to rent the computing power provided by a mining company, which allows you to mine crypto-currencies using a simple web browser and internet connection. What are the advantages of coud mining? 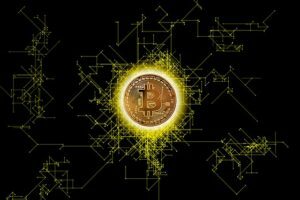 What are the disadvantages of coud mining? Cloud mining, who is it for? 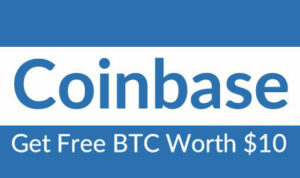 Gives you the ability to easily mine cryptocurrency without having hardware. Without technical knowledge and without worrying about energy cost management (no electricity costs to pay) and maintenance. The mining company s ‘take care of everything and you only cash out the winnings every day. By renting mining equipment you can mine several crypto-currencies as you see fit. For example, switching from bitcoin mining to litecoin mining easily at a click with the computing power you rent. Clearly if the price of a cryptocurrency falls and the latter becomes less profitable you can mine another that is more profitable. The Cloud Mining method requires investing money (but is less expensive than a mining rig) or crypto-currencies (eg bitcoin). Much less profitable than real mining with a rig. Because the mining company must subtract the electricity cost. The cost of maintenance of the equipment. In some cases it is not possible to resell his mining contract and recover his stake. Cloud mining is, I think, primarily aimed at those who would like regular income over the medium term. One to two years, in addition to buying cryptocurrency directly. 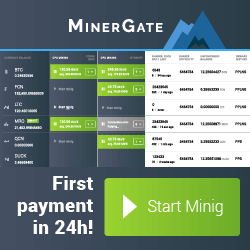 It is much more profitable to mine directly from home or in a local. But it requires a certain budget and a minimum of knowledge. Even with a single graphics card, you have to buy it and buy the necessary components for the mining. 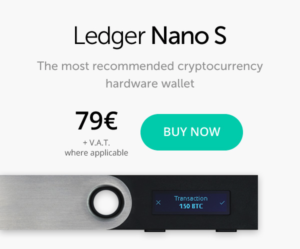 It is also better to buy a currency directly. If you want quick profits, because in less than a year the price will probably have (strongly) increased. But the goal of mining is precisely to get these currencies cheaply! Cloud mining is a growing industry, as are cryptocurrencies. But it is clearly less advantageous than mining at home or in a local and configuring everything. It may sound a bit complicated, but it's not that complicated. Once you're set up, you do not have to do anything (or almost). If you have a large budget, mine directly from home! If you have a tight budget, but want to invest in the medium-long term. Buy cryptocurrencies directly and resell them when they have taken a lot of value. This advice is also valid if you have a large budget. Same as before, but you do not want to have to pay attention to the course. Or you do not want to have to check your identity before buying. You want it to report regularly, then cloud mining could be a solution for you. Previous PostPrevious [Faucet Reviews] What is a cryptocurrency Faucet? Next PostNext [Reviews Mining Rigs ] Should i mine with a rig mining?